Since making the switch to only using cruelty free make up and skincare here at Grace With Love Blog readers have been intrigued to discover skincare brands that do not test on animals. 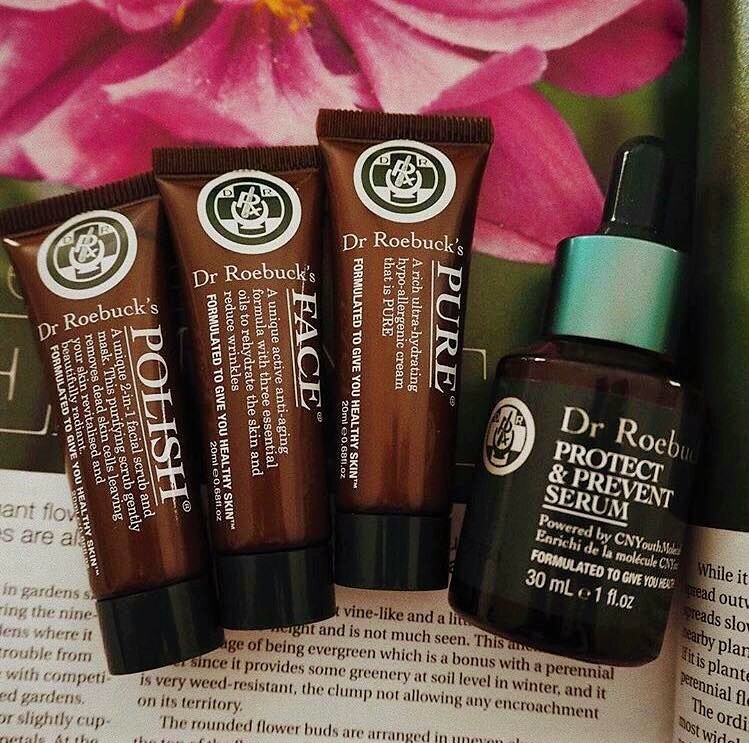 If you follow us on Instagram you may have noticed us singing the praises of Australian brand Dr Roebuck's lately. Read on to discover our thoughts and ratings of the natural beauty products. The Claim: "Best for beauts with stressed or depleted skin"... "Don't worry, we'll protect you. 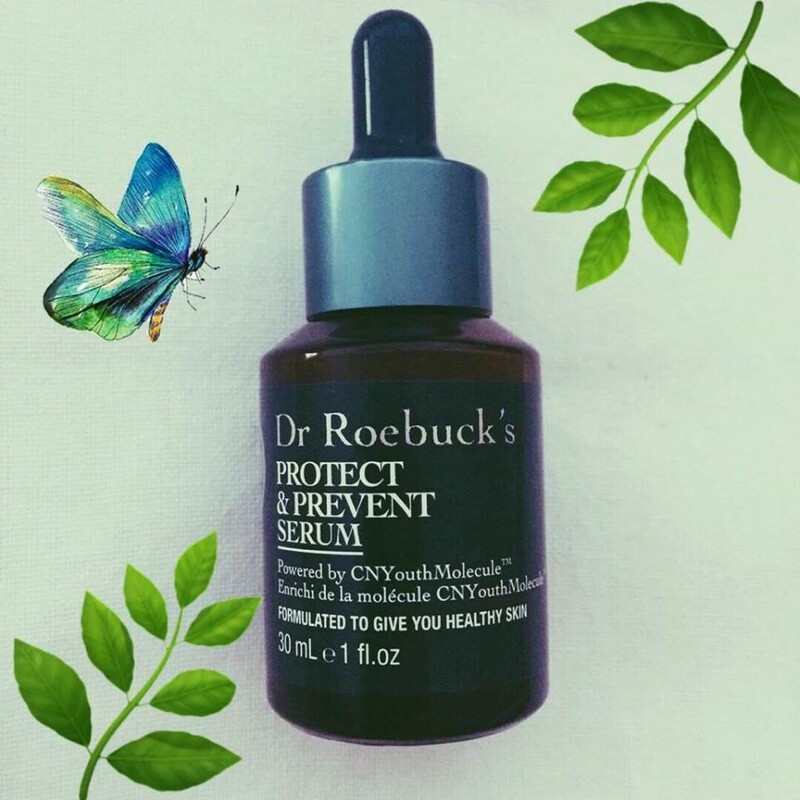 Preserve your beautiful skin from the elements with a defensive face gel serum that won't leave you out in the open." The serums contain hyaluronic acid and vitamins A, C and E.
The Claim: Keep your lips soft and smooth with this antioxidant- rich lip butter that hydrates, protects and purifies. Perfect for your purse, desk and bathroom shelf. 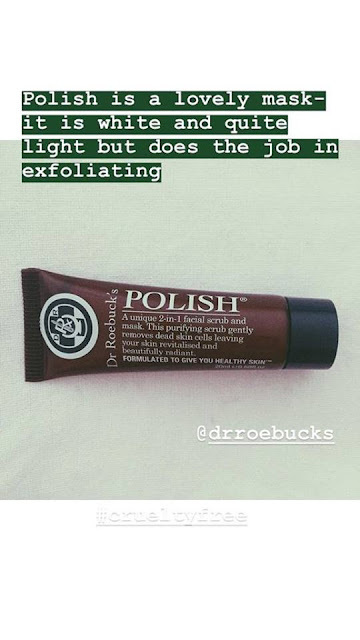 Or throw it in a bag for your next beach day! The Claim: A cleansing mask + exfoliator all in one hydrating package. This 2-in-1 formula is filled with biodegradable eco beads to target clogged pores, gently remove dead skin cells, and lift away impurities. Happy skin coming soon. 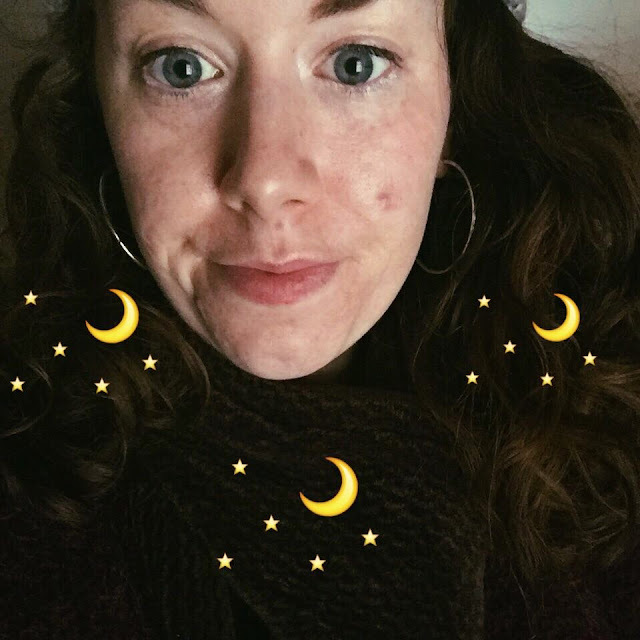 The Claim: Sometimes your skin needs a little extra love. This ultra hydrating healing crème can be used as a replenishing moisturizer, soothing crème, or anti-eczema solution. Perfect for everyday or travel. Here is a no-make up selfie showing my skin after two weeks of using Dr Roebuck's Serum nightly, POLISH mask/exfoliator 2-3 times a week, FACE moisturiser daily and lip créme.